If you’re just getting started in the world of social media for business, knowing what to focus on can often feel overwhelming – it all very swiftly becomes apparent that this is a totally different ball game to managing your personal social media accounts! This is fairly self explanatory… your page likes on Facebook and followers on Twitter and Instagram are the number of individuals who have chosen to follow the content you post. The number is pretty important, because the bigger your following the wider your audience. When setting up a new this is a vital area to focus on in order to ensure your content is seen by plenty of potential new customers. Moving on from likes is reach, this is all about how many people see your content in their news feed. Of course, the number of followers you have will affect your reach, but other aspects will too, such as the time of day you choose to post. Next on the ladder is engagement, which is about how many people who saw your post chose to interact with it. Engagement takes the form of liking a post, sharing a post, or commenting on a post, and some types of content will attract more engagement than others. As you can see, focusing on just one area at a time may create some traction, but finding a way of boosting all three can work wonders for your brand awareness. Trying to create a social media plan that ticks every box can be time consuming and often inefficient if this isn’t your area of expertise, which is why we at HI Marketing can do the legwork for you. 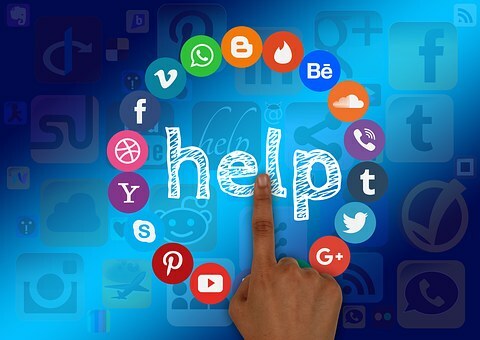 If you’d like to discuss how we can strategise your business’ social media, just give us a call on 07805506477, or drop us an email at hayley@hayleyironsmarketing.co.uk.